For the first time, Apple’s CEO, Tim Cook, recently hinted at how much the Apple wearable tech sector was worth. Its last four quarters were reported to have brought in a revenue the size of a Fortune 500 company. The Financial Times explained that this brings them up to the $5.6bn mark at least. 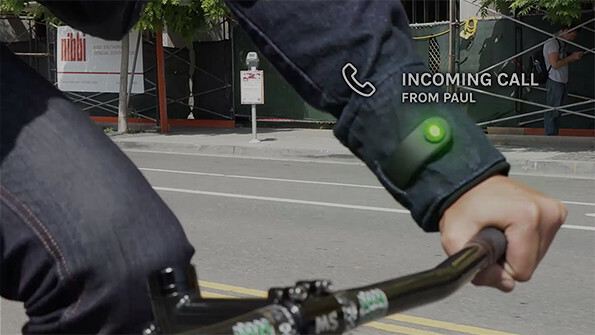 Wearable technology has been the topic of endless debate for too long now. Ever since the curiosity behind the success or failure of smartphones was well and truly quenched, analysts, experts, shoppers and the media have been consumed with forecasting the fate of wearable tech. 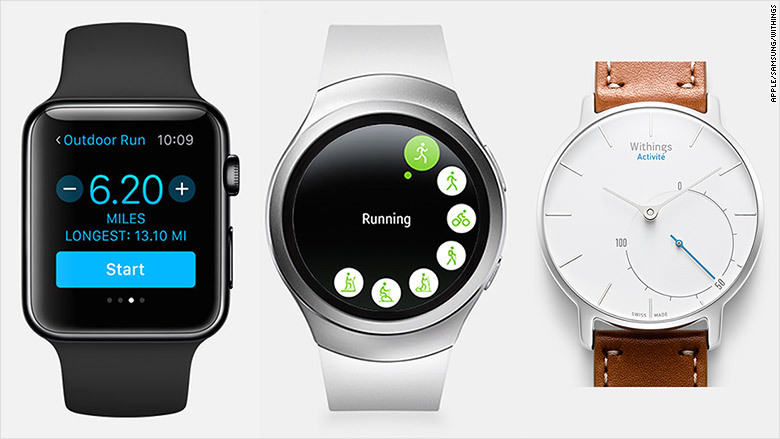 Items such as smartwatches, fitness trackers, headpieces, face computers, glasses, earpiece translators, etc. have all been under scrutiny and numerous attempts have been made to determine whether or not this trend is worth jumping on board with. Although everyone was anticipating the release of the Apple Watch, now it is gaining quite a few competitors; Fitbit is due to release its eagerly anticipated smartwatch later this year. 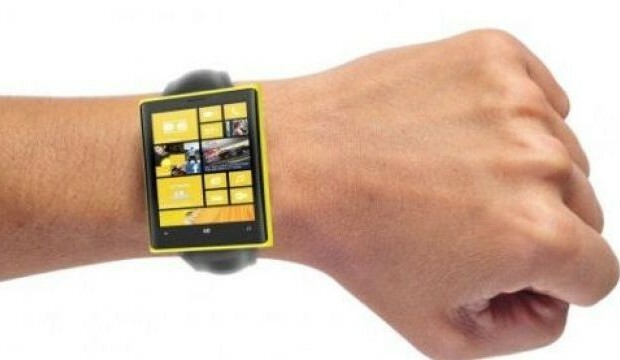 Rumor has it that their smartwatch will include everything that the fitness accessory includes, plus more: smartphone notifications, its own app store, contactless payments, and music from Pandora. As exciting as it sounds, it is worth mentioning that judging by watch trends found to be most popular in 2016 with one specific online retailer, there was not a smartwatch in sight. Berlin-based designer Ylenia Gortana created a collection of wearable music controllers. Combining music production and fashion, Gortana created a clothes line containing push sensors and layers of e-textiles that work together to produce a range of musical sequences. Each panel represents a different sound, allowing you to be even more creative with your clothes. The news of Levi’s collaboration with Google took everyone by surprise. For a company that is so rooted in tradition and heritage, the announcement of their smart denim jacket was a shock. This one allows you to send instructions to your smartphone and thereby change your music, respond to calls, or command Google Maps. 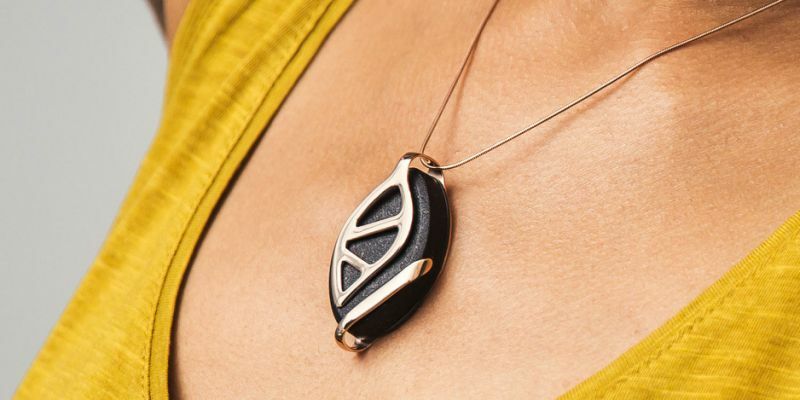 Bellabeat have created a Leaf Urban jewelry piece that tracks your body and mind. It guides you through meditation exercises, has an inbuilt stress-reducing feature, tracks your menstrual cycles, and monitors sleep and activity. Not only this, but it is also a beautiful piece of jewelry.